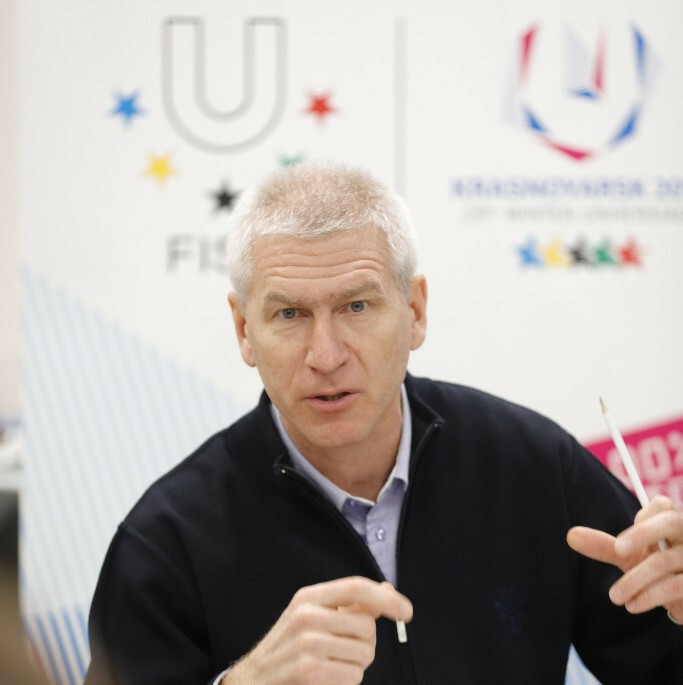 With the 2019 Winter Universiade coming to a close here, Matytsin discussed the legacy of the event for Krasnoyarsk in a round table interview. He revealed the city's plans to host future events using the venues built or renovated for the Universiade. "I visited the curling and I know they are a candidate for the World Championships and for moguls," said Matytsin. "It is one part of the legacy. "I also spoke with the manager of the curling venue and before the Universiade they promoted the sport around the region. "It means there is a great legacy in Krasnoyarsk and I believe all other snow and ice sports will think about how to use these high standard venues to host world competitions." Krasnoyarsk have announced their intention to bid for the World Wrestling Championships. The RWF have confirmed they will back this. 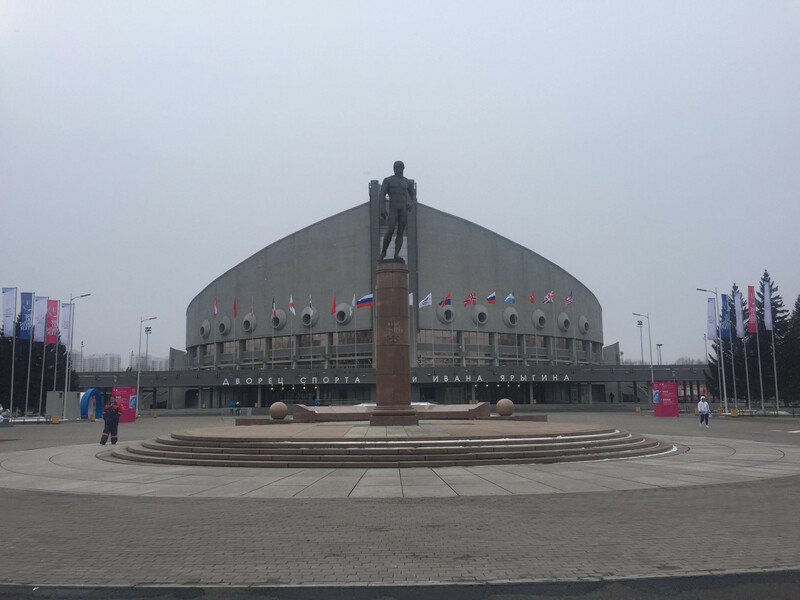 The Championships would likely be held at the Ivan Yarygin Sports Palace, host of the curling competition during the Universiade. The venue stages the annual United World Wrestling Ivan Yarygin Grand Prix. The city previously held the men's freestyle World Wrestling Championships in 1997. "The situation is currently in the stage of a preliminary approval," said Mikhail Mamiashvili, RWF President, according to Russian news agency TASS. "The Krasnoyarsk region has rich wrestling traditions and hosts annually the Ivan Yarygin tournament. "Undoubtedly, such large-scale events entail various organisational issues including the issue of financing. "However, we will grant our support to the bid." FISU general secretary Eric Saintrond also discussed the legacy of the Universiade away from sporting events. "Six years ago, I was not even able to pronounce the name, because it was not known at all," he said. "It was the same for Kazan. "Now Krasnoyarsk is on the map of the world because it was on television and promoted. "People will say this is Siberia, but we can do something there as well. 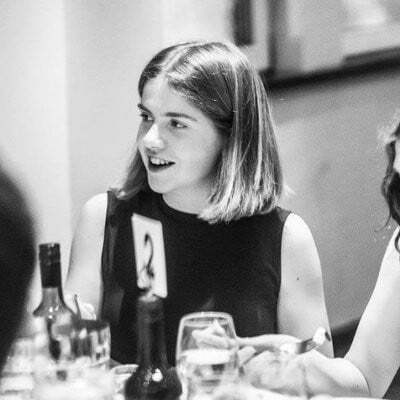 "The important thing is to bring other people here and hold events, such as cultural events. "Sport competition is fine, but you have to have tourism and bring business. "This is a fantastic way to promote your city and region." The Winter Universiade will end today with the Closing Ceremony. Athletes from 58 nations competed across 11 sports during the competition.